Imagine my delight to be selected by Kate @The Tales of Me as one of her nominees in Five Random Facts About Me. It’s been awhile since I’ve been chosen for one of these fun little traffic tickling memes. Thanks A Million, Kate! It’s hard to come up with five facts that someone would care to know that I haven’t already told on the blog at some point in the past, but I’ll try. 1) One night I stood on top of a concrete wall in San Antonio, TX and watched in the window of a small community theatre rehearsing Rocky Horror Picture Show for about 20 minutes. That’s as close as I’ve come to taking in that production. 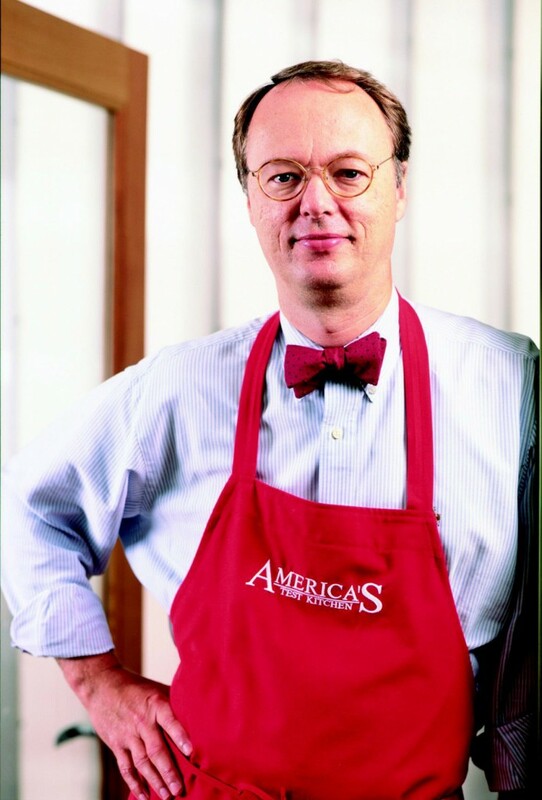 2) My celebrity crush is Chris Kimball on America’s Test Kitchen. Two words. Bow Tie. Mm. Mm. Mm. For ultra-attractive photos of Chris, from people who no doubt have permission to use them… look here and here…and here. 3) (I borrowed this one directly from Kate) The sweetest old thing I have is this: When I was in college, my dad took a trip to New Mexico to ride motorcycles. He brought back this little picture. He is a great gift giver. Could there be a worse image? You freaking betcha. No matter who you are or where you live on earth, your phone camera is better than my camera camera. Hey! Another fun fact! Just not a new one. 5) I just finished reading John Grisham’s Calico Joe. It was great. I gues you could say, I’m a Grisham Fan. A novel has that nice cozy 14pt text. The Bible? Not so much. Since my eye exam in April when Mickey and I had to waste $500 because all my begging and pleading with the cleft team members was to no avail. Absolutley under no circumstances could we do any of this per the availability of our funds. We had to get glasses we didn’t need. with Dr. Darkness, I have not been able to see to read without the reading glasses. The reading glasses are everywhere and nowhere and I am this close to getting one of those chains that demonstrate that you have entered the “waiting for grandchildren makes hot flashes easier to bear” phase of life. You know the one I mean. The one that holds your reading glasses continually in easy reach and draws all eyes to what used to be called your decolletee, but is now your bosom. Alia @ Narrow Paths to Higher Places — Real, Raw, Biblical Woman. Lisa @ Franny Bolsa — Hospitable, Hilarious, Delightful. Marj @ Crazy Dog Lady and The Domestic Goddess — Refers to her blogs as “mostly ignored” and “wildly unsuccessful”. * I guess you can tell, she’s a role model. Rachel @ Architecture of a Mom — I’ve been communicating with architects for awhile now, and I dig her voice. There are supposed to be five. So if they choose to participate, they will be posting 5 Random Facts and Five Favorite blogs of their own. Please give them a peep see and a high five from me. *Hers are neither; mine are both.